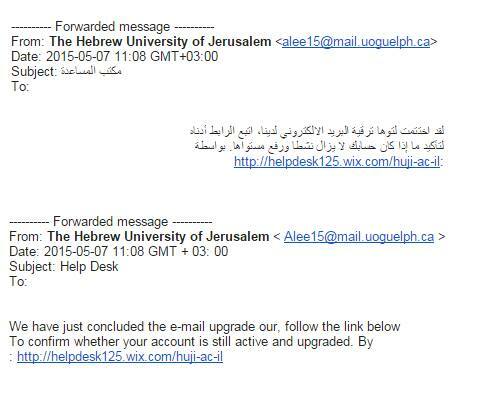 The following “phishing” spam was sent to a system administrator at the Hebrew University of Jerusalem. It’s an attempt to get the person to send his log in password details to malicious Israel haters. What you see here is a fairly rudimentary attempt to collect a username, email and password: what’s known as “phishing”. What’s funny is the fact that this is built within the Israeli website building platform called “Wix”. 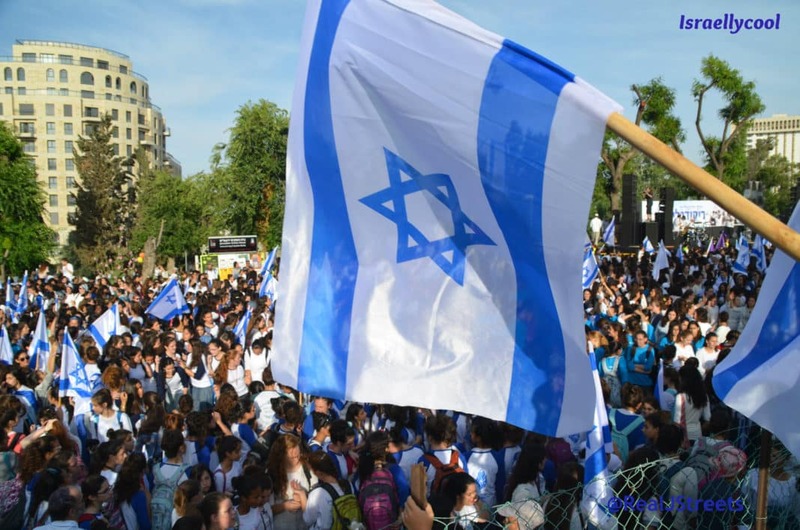 That’s the one that floated on the US stock market with huge valuation and it’s also the one that veteran Jew hater and extreme BDS proponent, Max Blumenthal, was caught using a few weeks ago. Oh dear. h/t to an anonymous source (but I know who, so I’m streets ahead of the mainstream media who republish Breaking the Silence reports without verifying their claims).